Bringing you "Insights from Asia" for over 30 years. Now the longest-established independent English publication in Japan, our interdisciplinary approach, high standards of journalism and stunning design have brought us several international independent press awards, including the Utne Reader and Pushcart Prize. Our Founding Editor, John Einarsen, also received the Japanese government's Cultural Affairs Agency Award for KJ’s long-term efforts to introduce Kyoto and Japanese culture to the English-speaking world. A journal, whether public or private, is an ongoing means of looking afresh at the inhabited world, both social and natural. In selecting material for Kyoto Journal we look for intelligent work that comes also from the heart. We are curious about society, beliefs, traditions and new developments — how people live, and live well — through the lens of Asian experience. 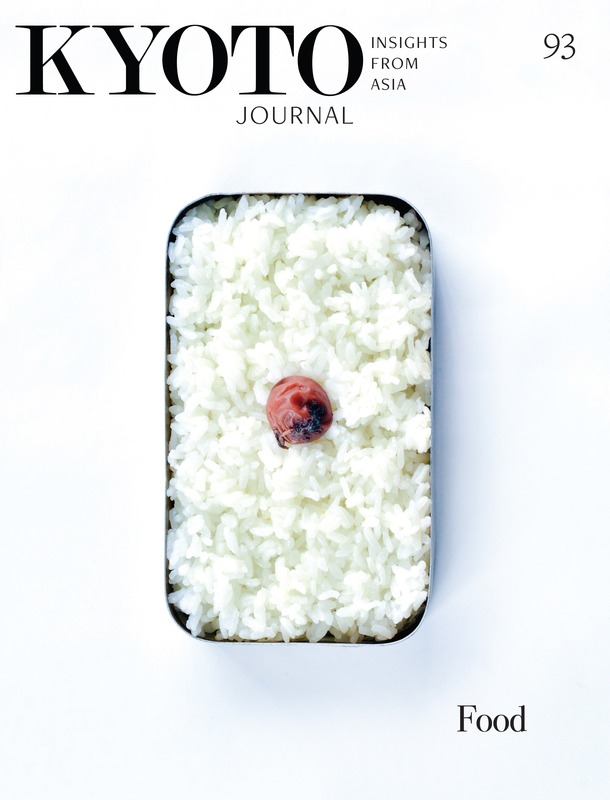 At the same time, our name, “Kyoto Journal,” also reflects more than a physical location. Kyoto is a place of deep spiritual and cultural heritage, and has been the measure of such things here in Japan for more than a millennium. Kyoto culture has looked deeply inwards and has also drawn richly from outside, especially since the Meiji modernization. Essentially, Kyoto Journal is a community that transcends place, while respecting and celebrating regional and local identity. See a list of stockists here.